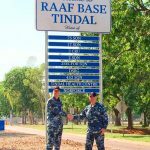 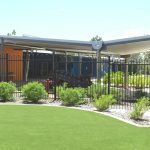 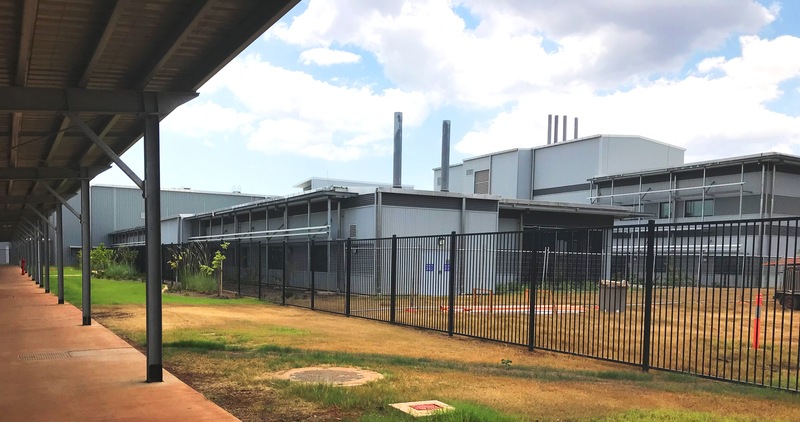 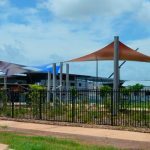 The new 116-bed, $170 million hospital, jointly funded by the Australian and Northern Territory Governments represents the most significant investment in Northern Territory health services in more than 40 years. 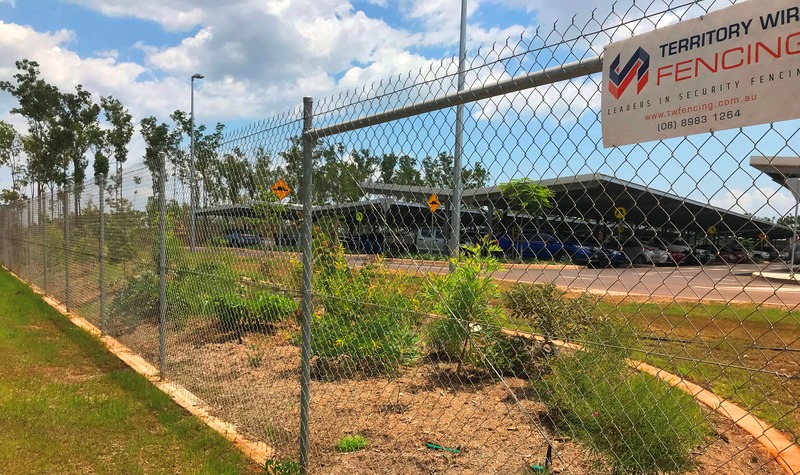 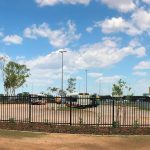 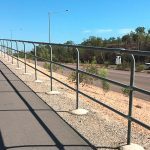 TW Fencing was contracted by B & K Revegetation & Landscaping for the fencing works which were completed in August 2018. 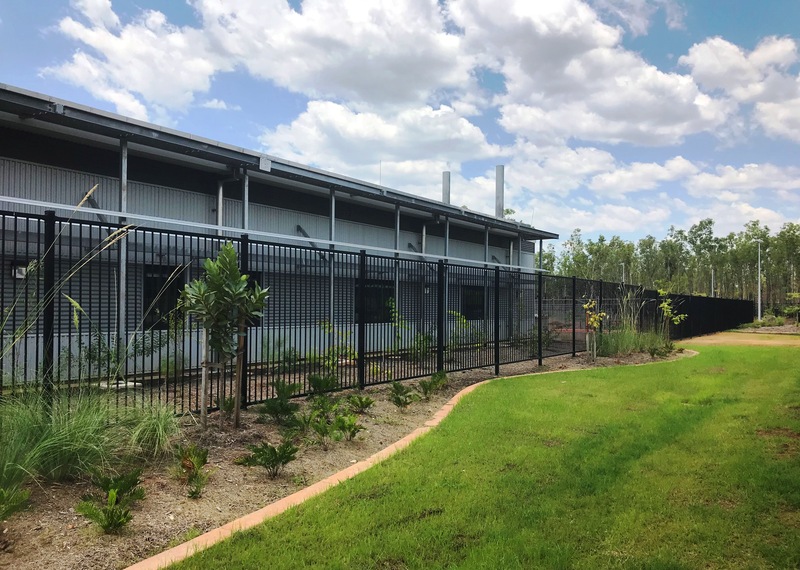 350 lineal metres of 2100mm flat top paneling completed to a satin black finish. 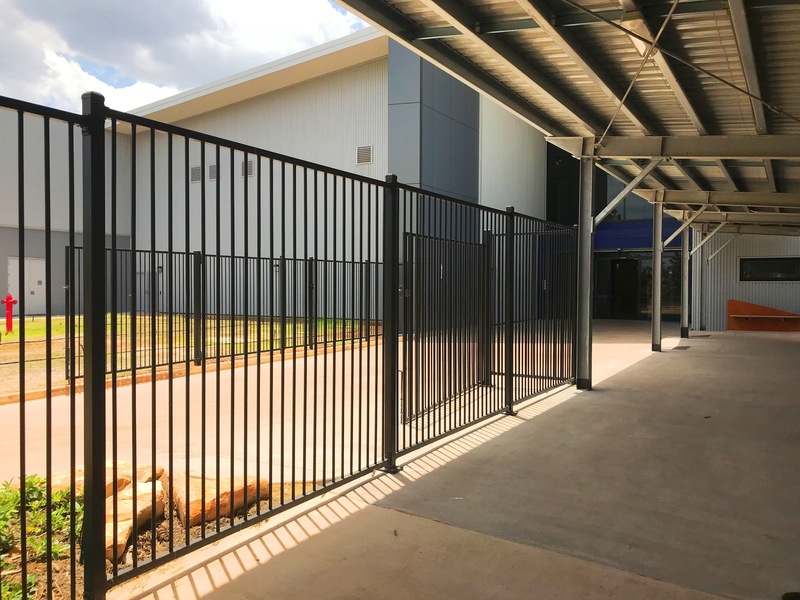 A combination of 12 gates ranging from 900mm to 7M.